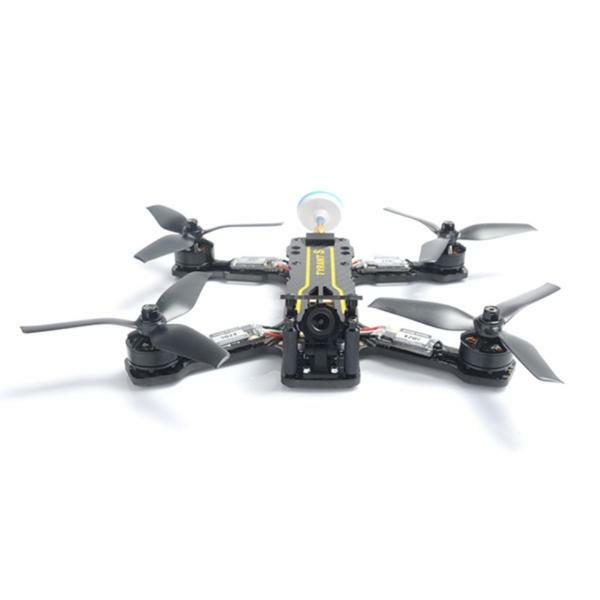 The Parrot Anafi is a compact and lightweight quadcopter drone made by Parrot, a French drones manufacturer. 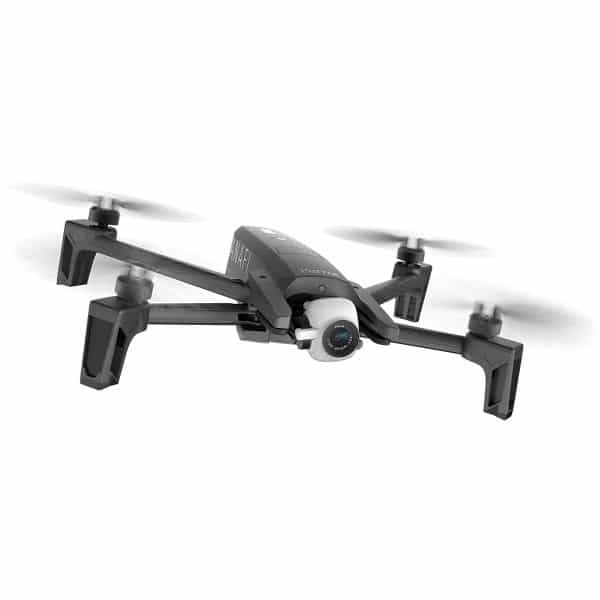 The Anafi camera drone was released in 2018 and directly competes with the DJI Mavic Air. Its standout feature is an impressive 4K HDR camera, which delivers great image quality. The camera can tilt 180° and has a built-in 2.8x lossless zoom. 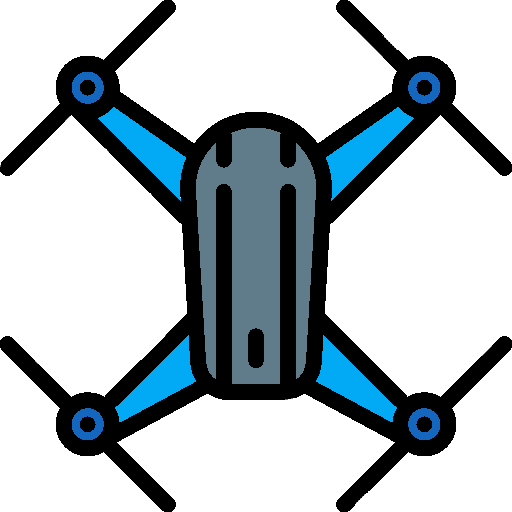 However, some structural issues such as the lack of obstacle avoidance system and an overall poor user experience and buggy software make the Anafi fall short of the DJI competition. Ultra-compact and foldable: fast and easy to fold, the Anafi collapses in less than 3s. 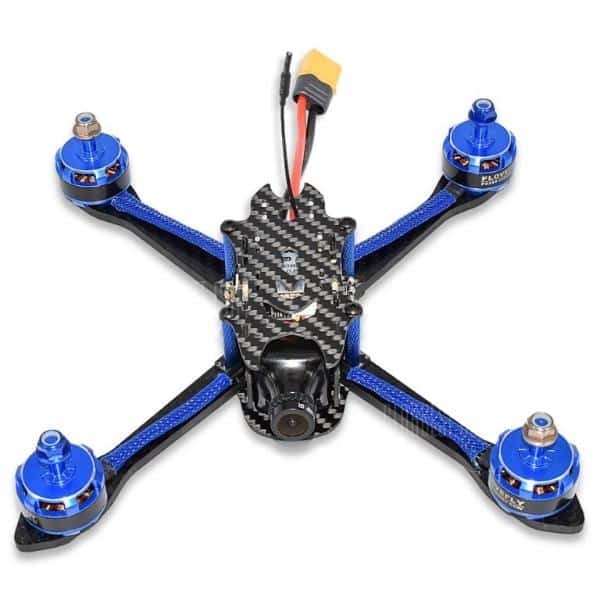 Light and robust frame: carbon fiber build, a total weight of 320 g only. Controller: the Parrot Skycontroller 3 is foldable but still bulky. Resistant to extreme weather conditions: up to 50 km/h wind resistance. Parrot Anafi flight range: The Parrot Anafi battery allows for an impressive 25-minute maximum flight time. 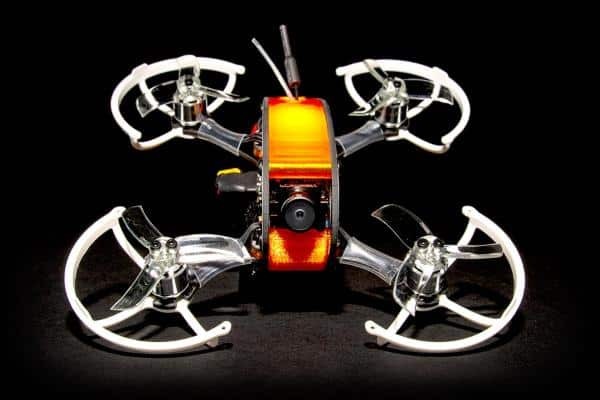 This quadcopter drone can be controlled from a distance of up to 4 km. The Anafi offers a range of automated flight modes (Boomerang, Orbit, Tornado and Parabola). However, it can be frustrating that some fairly basic flight modes are behind a paywall (Follow-me mode costs an extra $17.99 for example). The Parrot Anafi also comes with a number of flight assistance features such as Geofence, Smart Return to Home, Find My Drone. The selfie mode (SmartDronies) is also an interesting addition. The impressive 4K camera tilts 180 degrees (180° vertical swivel camera) and delivers really great quality images, thanks to its gimbal and 3-axis image stabilization. The camera can capture HDR videos in 1080 resolution. The built-in 2.8x lossless zoom is great to use in-flight while the Dolly zoom effect brings a dramatic touch to videos. 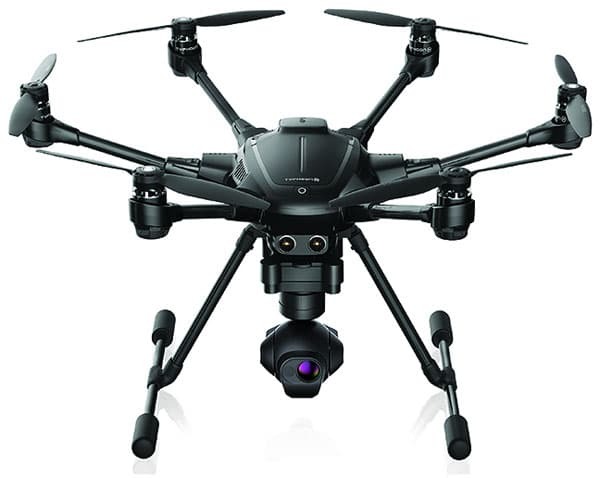 Video modes on the Anafi drone include: Discover Reveal, Epic, Rise, 360° and of course Hyperlapse. The camera can also capture photos with a max 21 MP resolution. The Parrot Anafi costs $699. An additional Smart battery costs $99. The Parrot Anafi is available on Amazon (worldwide shipping). Compare all products available using our drones comparison engine.